View cart “Investing In Newspaper Market Report 2017” has been added to your cart. The leading market-by-market investment reference guide for the radio industry, delivering five-year projections for online and over-the-air revenue and industry trend analytics. The Investing In Radio Market Report, profiles every Nielsen Audio-rated market with historic and projected market demographic and financial statistics. 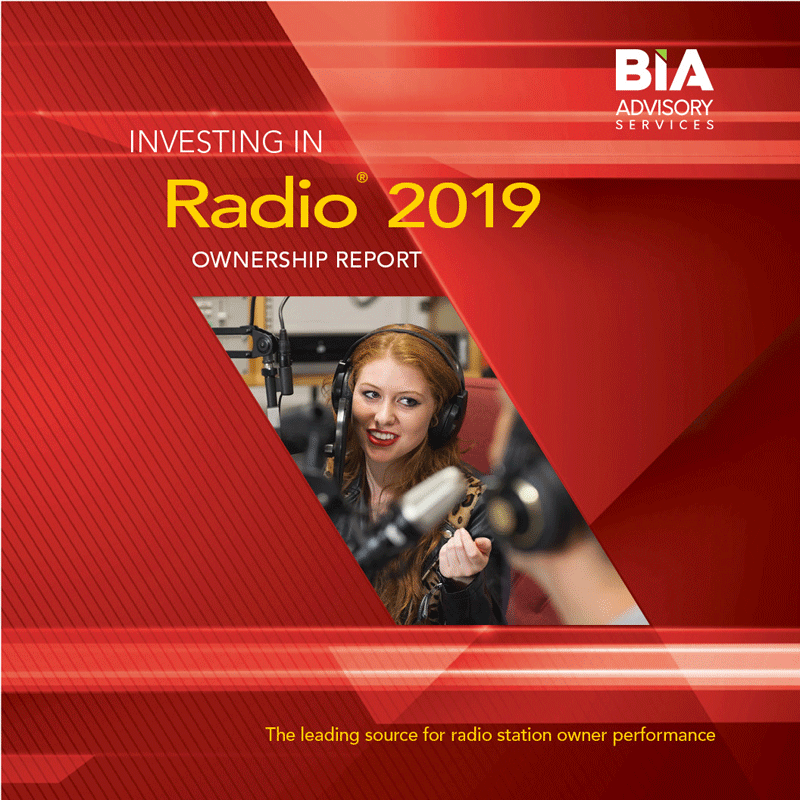 It also includes station competitive and performance information including 12+ total day Nielsen Audio ratings for the past eight ratings periods, technical data, ownership and acquisition information. 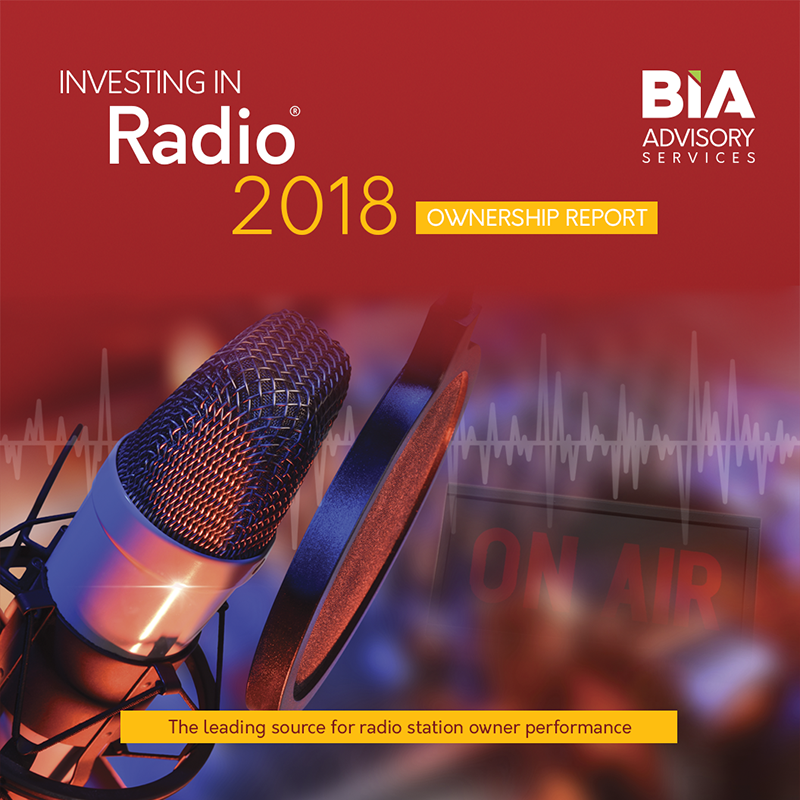 BIA includes its estimated advertising revenues for each station and market. This publication also profiles FM Translators in Nielsen Audio markets rebroadcasting AM stations and multicast signals. 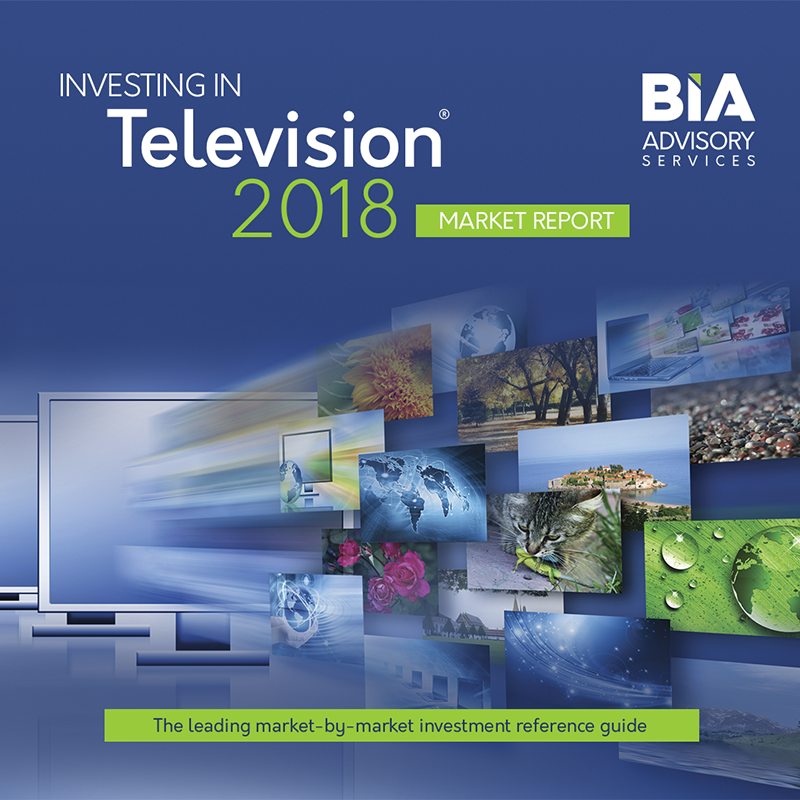 To track the growth of online and digital activities across the industry, the Investing In Market Reports include individual market level online advertising estimates. The 750+ page book is updated and published quarterly after each of the Nielsen Audio ratings periods. BIA Advisory Services’ forecast methodology is based on actual estimates of local online market advertising revenue totals. Estimates are solicited from local radio stations and knowledgeable local market experts. To provide an accurate review of the advertising marketplace, the model does not include revenues of e-commerce sales through daily or weekly deal campaigns or any retransmission consent.